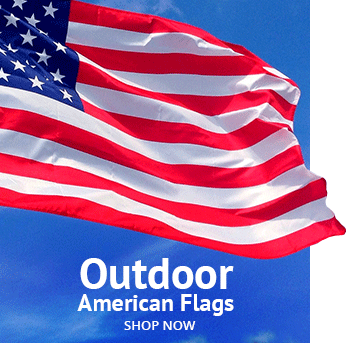 AmericanFlags.com is proud to offer these 4' X 6' All-American US flags, which are carefully treated to resist fading, tearing and the shredding you see in foreign-made American flags. Our own testing reveals that these flags outlast other nylon flags by as much as 33%! Premium 200-denier nylon sourced in the USA, not from China. Inks stay bright, bold and keep your flag looking sharp. Nylon fabric is specially treated to resist UV radiation. Four rows of lock stitching on flag ends to resist wind shredding. Double rowed stitching on top and bottom flag hems. Heavy duty rust-proof brass grommets. Industrial strength canvas header is virtually indestructible. Embroidered stars, sewn stripes with color matched stitching. Lightweight - flies proudly in the lightest breeze and dries quickly. 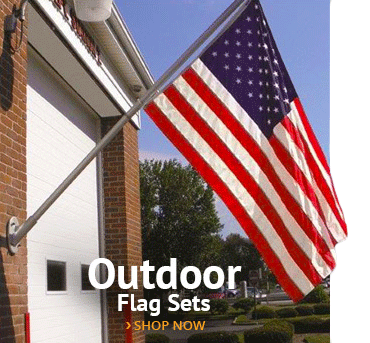 These flags and all their components are Made in America! 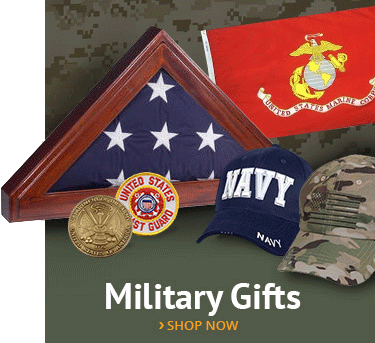 AmericanFlags.com sells more US flags than virtually any other online retailer. As such, we buy in bulk and can ship them to you faster and at lower cost. 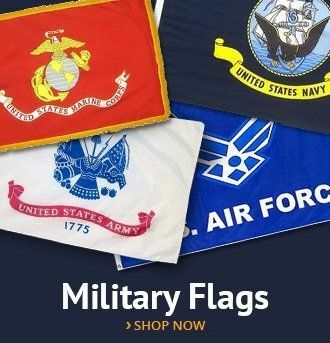 We guarantee that every flag will stay colorfast for one full year from the date of purchase or we will replace it at NO CHARGE. 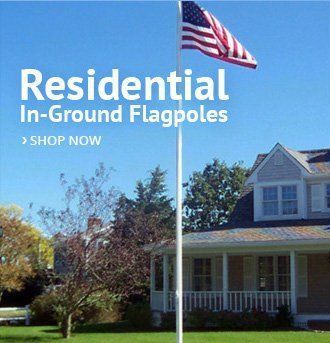 Buy genuine American-Made flags from AmericanFlags.com, your trusted name in flags.